From the very beginning of time, people have been making statements such as, “Be Positive”, “Prosperity begins with a state of mind”, “We are what we think”, “The empires of the future are the empires of the mind”, “The mind grows by what it feeds on”, etc. Many famous people like Plato, Freud, Shakespeare, Beethoven, Lincoln, to name a few, all knew about positive mindsets. A positive mindset does not mean that you keep your head in the sand and ignore life’s less pleasant situations. A positive mindset means that you approach unpleasant situations in a more positive and productive way. 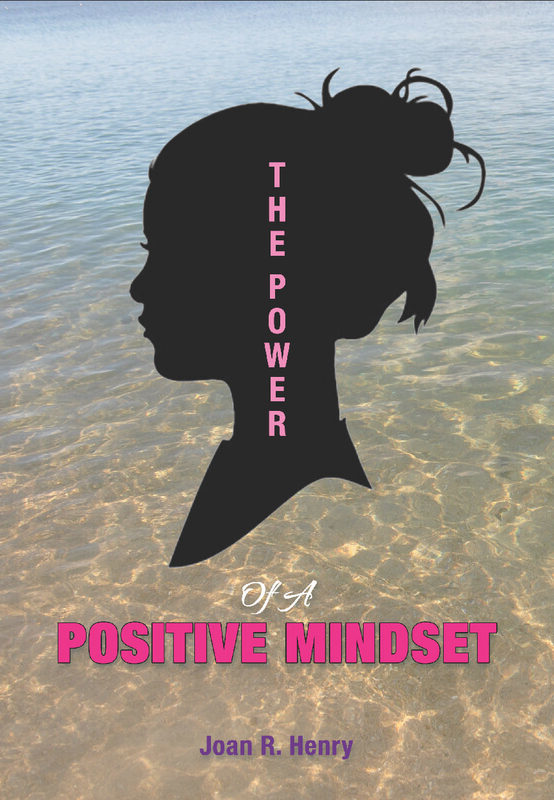 Having an understanding of the power of a positive mindset is one of the most powerful assets you can have. Positive people expect to be successful, healthy, wealthy, and have good relationships; those things tend to show up in their lives. This is not because they are already successful, or because they are more confident or more outgoing, it is simply the mindset. This is a basic law of attraction; positive thoughts breed positive results. This book looks at mindset from various perspectives such as choice making, financial literacy, biblical perspectives, entrepreneurial strategies, optimism, and health and wellness. Throughout this book you will be able to assess certain aspects of your life through self appraisal questions and other evaluative tools. There are also several affirmations and famous quotes. I believe that this book will inspire you to take your aspirations to the next level by taking action. These actions might require you to adapt, adjust, revise, remove, rebuild, refocus, ignite, or implement. Success does not happen overnight, greatness can be achieved.